Ah, social media marketing. You know it’s out there. You know you should be reaching or developing clients there. But how do you get started? Well, it helps to have a social media marketing plan. In fact, it’s absolutely necessary for success. Don’t worry. You can do this. A social media strategy is a plan that guides and lets you know what is working and what is not working. Every like, and comment serves a purpose. Here are my five steps to follow when creating a social media marketing plan for Facebook, Twitter, YouTube, LinkedIn…well, you get the idea. Make the commitment. Good intentions aren’t enough. Like any worthy endeavor, it takes time, patience and work to market successfully in social media. During the process you may well become bored, feel unnoticed and lose interest. Promise yourself now you will stay the course. Better yet, put it in writing. Express why social media marketing is important to your business. Outline the downsides of quitting on this undertaking. Then, whenever difficult times arise, refer to this document for a personal pep talk. And remember consistency is key. 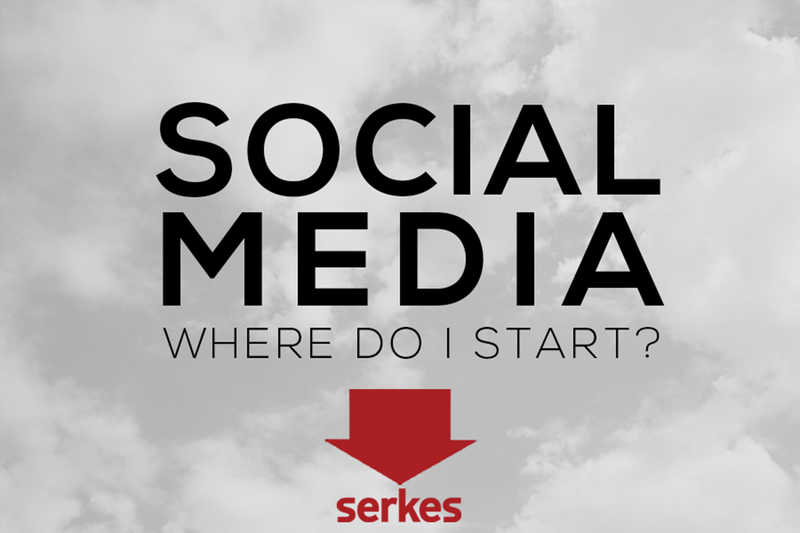 Ask yourself “Why?” Determine why you want a social media presence. Do you want to increase awareness, sales, or customer retention? How are you going to engage with your target audience? Even if several objectives are in play, choose the most important one. It will then help you determine how best to communicate with your target audience and the best platforms to use. Start small. Many businesses fail in social media because they try to do too much too soon on too many platforms. Instead, select one platform that’s popular with your target audience and establish your presence there. (Facebook is a good starting point.) When you’ve gotten the hang of it – and hopefully gotten some constructive feedback – add another platform, then another. Develop checklists. A daily checklist helps you stay on top of maintaining a fresh presence on social media. Create one for every platform you’re on. For example, your daily tasks on Facebook may be to issue a new post and reply to comments elicited by the previous one. For Twitter, your daily plan may be to post one link to a certain blog. And posting an impressive image once a day on Instagram may be a goal. Stop selling, start engaging. Social media is no place for commercials. It’s a place to connect with followers through conversation. Don’t tell them how good you are. Give them industry insights, relevant information, and interesting ideas. Don’t claim leadership; show it. Make sure you schedule time every day to engage in social media conversations. What are you doing to creating a social media marketing plan?